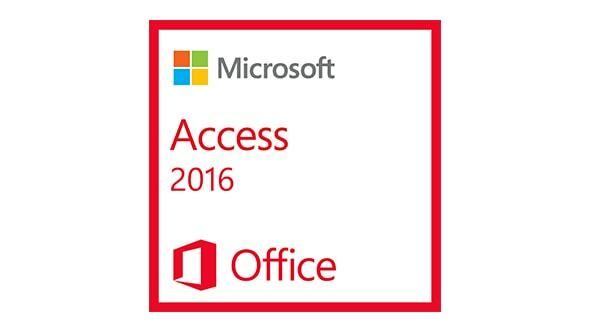 Microsoft Access 2016 is 1 PC license for Windows, the product is a Download only. This is an authentic Microsoft product. Microsoft Office 2016 products cannot coexist on the same computer with any Office 2013 application. This includes Office 2013, Office 365, Visio 2013 and Project 2013. If you have any of the previous listed programs installed you will not be able to install your 2016 purchase until they are upgraded.